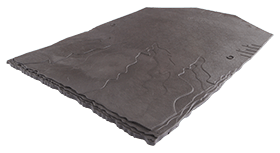 Sandtoft has developed a Duracoat finish for concrete ridges that matches the texture and colour of their clay range. 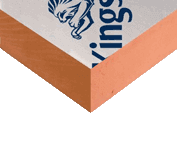 This has prolonged weathering properties and has been designed to complement the New Generation range of clay tiles. 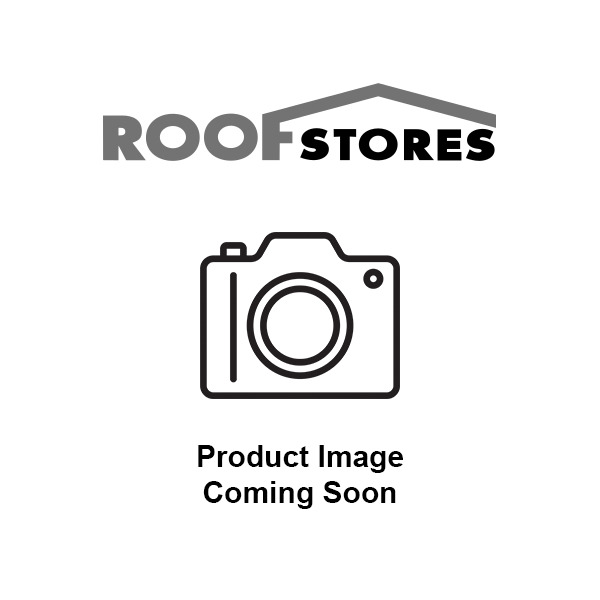 The Duracoat finish is designed to complement clay roof tiles. Colours: Natural Red, Antique Slate, Red Multi.